When you specify a carpet made with Zeftron, you can rest assured that you’re specifying an environmentally responsible product. 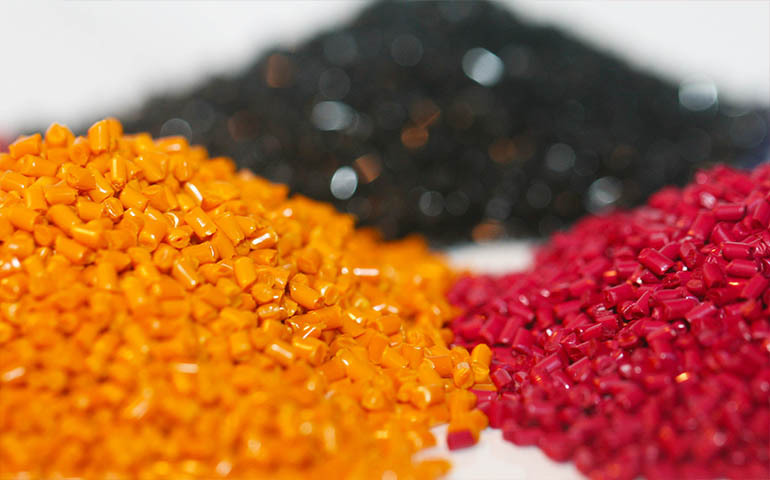 As a premium nylon 6 fiber, Zeftron nylon can be recycled back into virgin-grade nylon and reused in new commercial carpet products over and over again without losing any performance, durability, coloring or styling attributes. We’re serious about reducing the amount of used carpet that ends up in landfills. With a series of dedicated collection centers, our 6ix Again® Carpet Recycling program offers an environmentally responsible alternative for processing returned carpet. Specifying a product with recycled content shouldn’t be an either/or proposition. 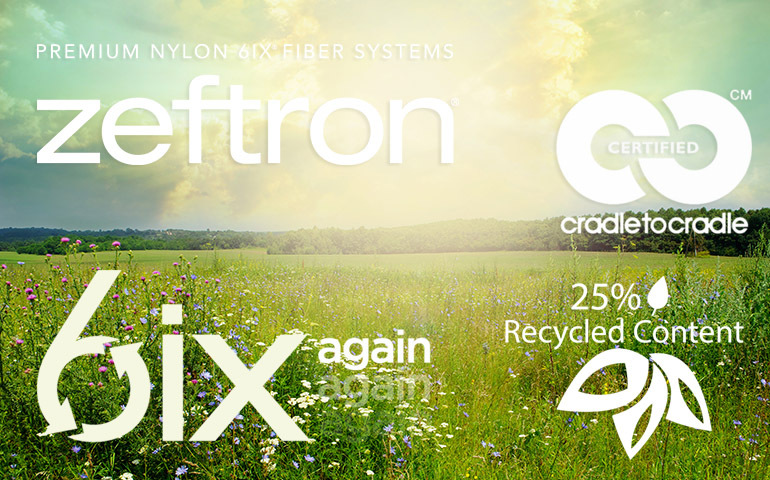 That’s why our Zeftron nylon yarn system contains 25% recycled content. 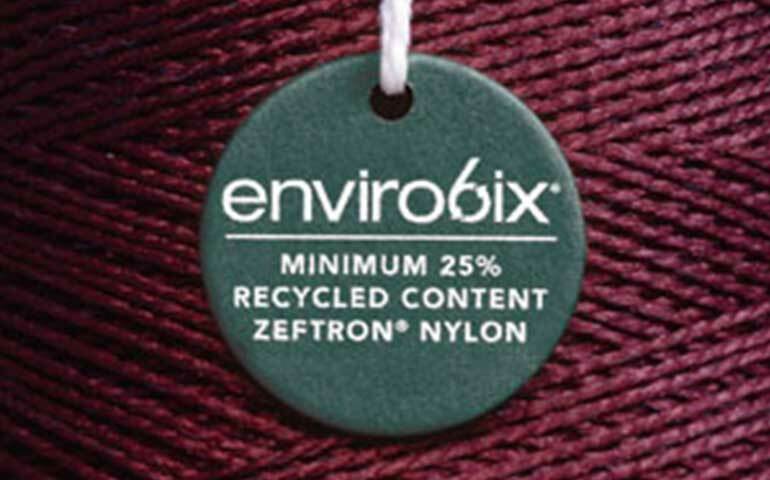 No matter the style or the colorway, with Zeftron you’ll be assured to always get a product with recycled content. How is Zeftron able to offer an amazing array of 120 crisp, clear and beautiful colors time after time? The answer lies in our carefully selected pigments and our technologically advanced solution dying process. 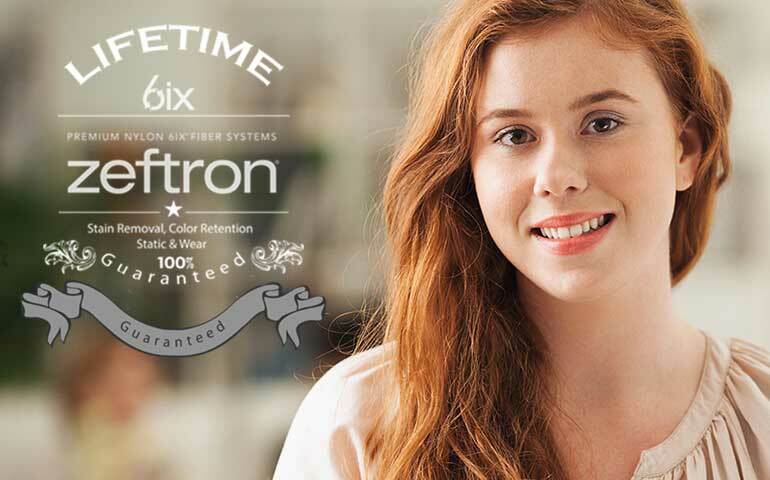 Only Zeftron offers superior colorfastness and exceptional color retention, making it the perfect choice for running line carpet products or even the most creative custom designs. Commercial carpets made with Zeftron nylon are proven for their durability, performance and color. And to prove it, we offer lifetime warranties for color stability, stain removal, wear and static control. Zeftron’s commitment to a high performing product does not end with Performance Certification and lifetime warranties. Zeftron delivers more. 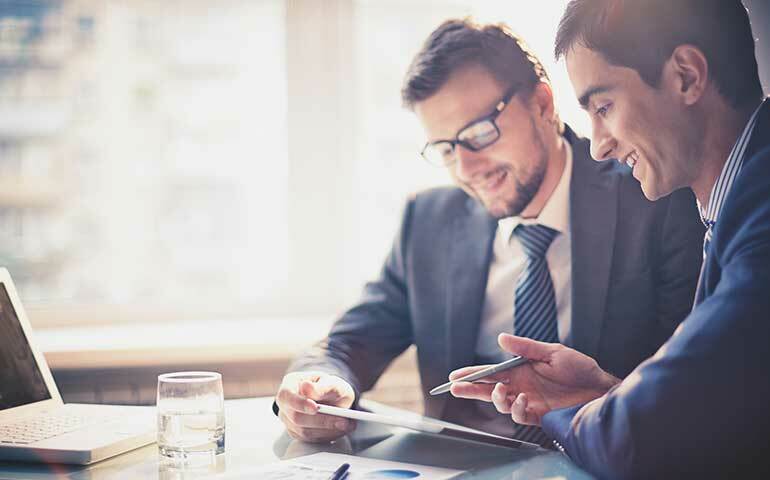 We provide additional services to further ensure the product specified meets the demands of the space in which it will be expected to perform.